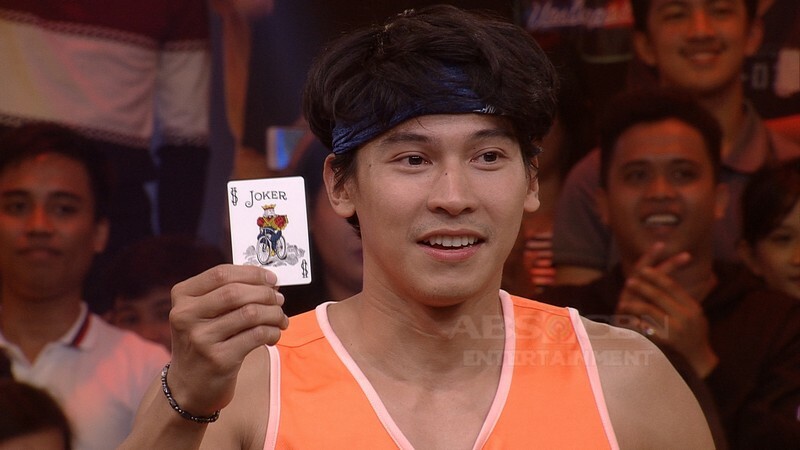 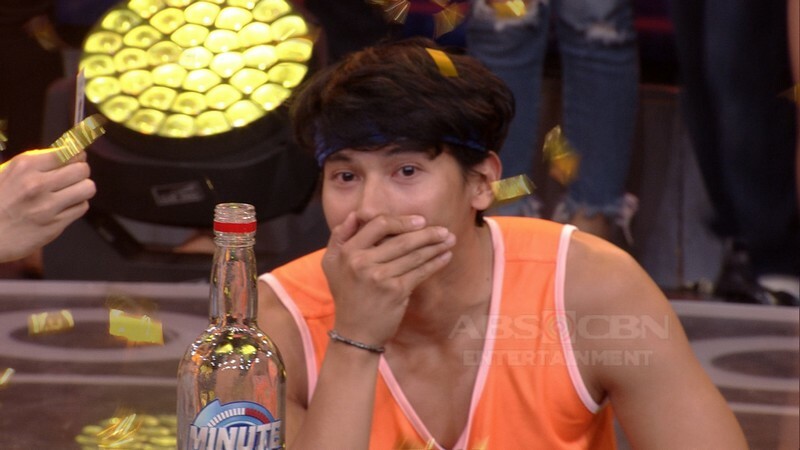 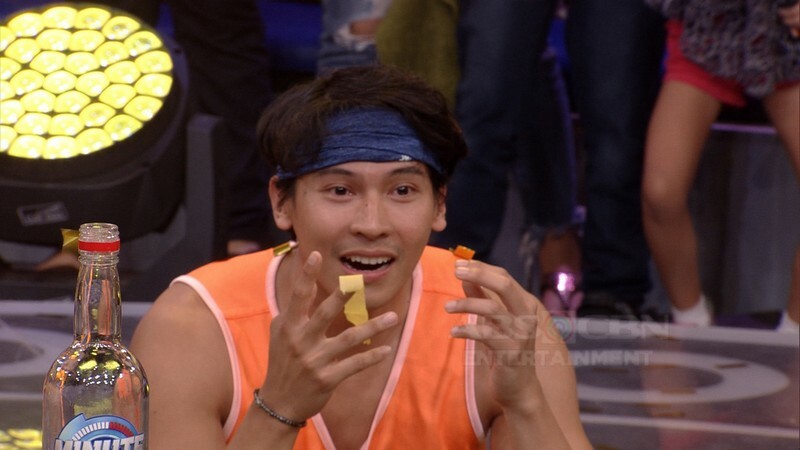 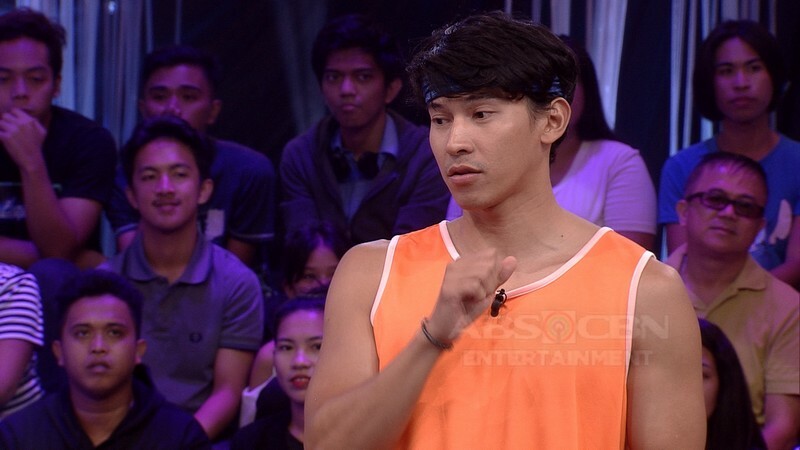 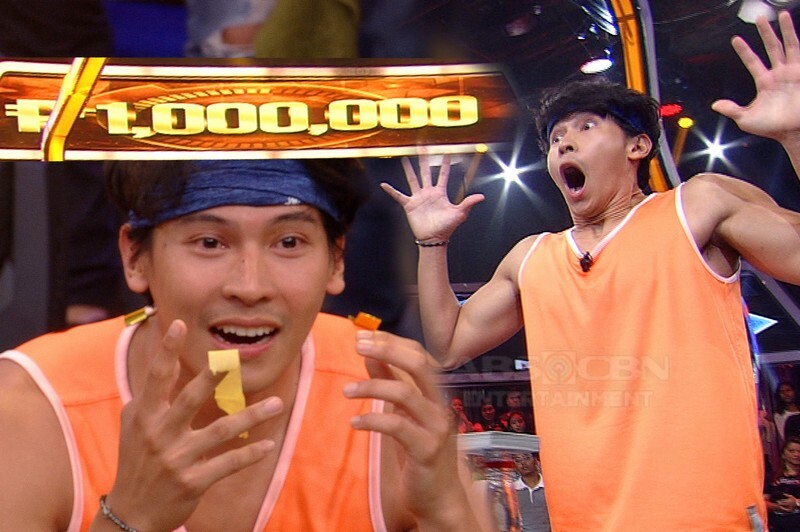 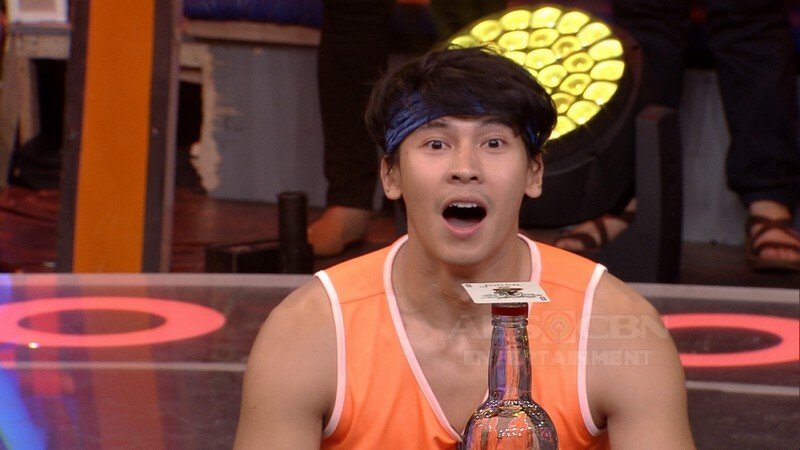 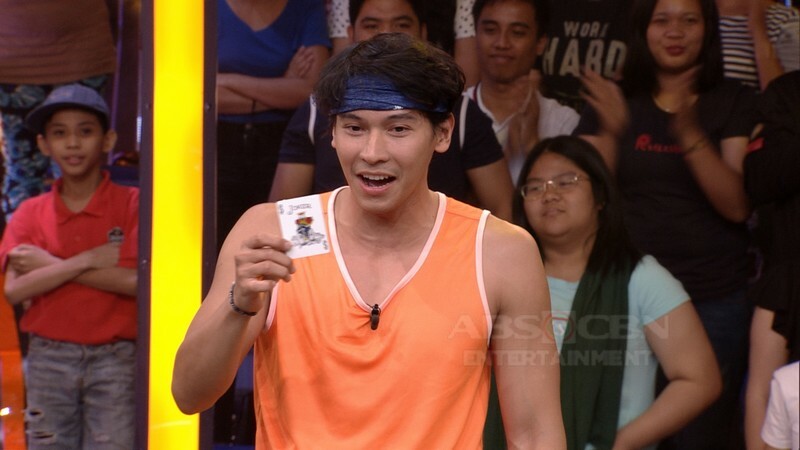 IN PHOTOS: Winning moments of Enchong Dee on Minute To Win It! 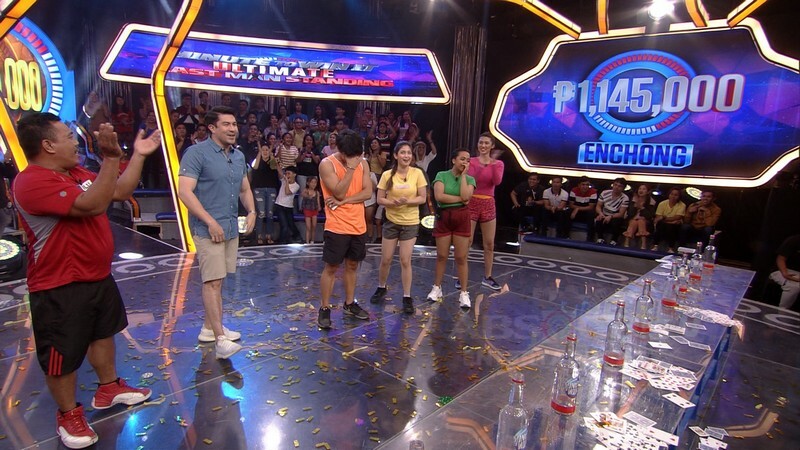 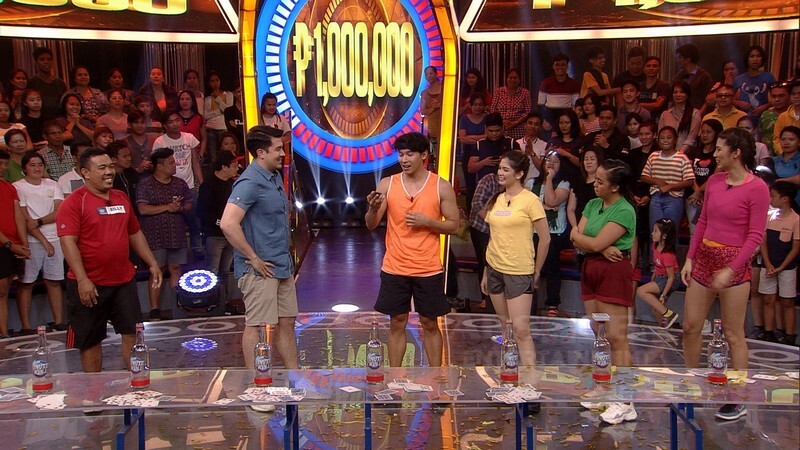 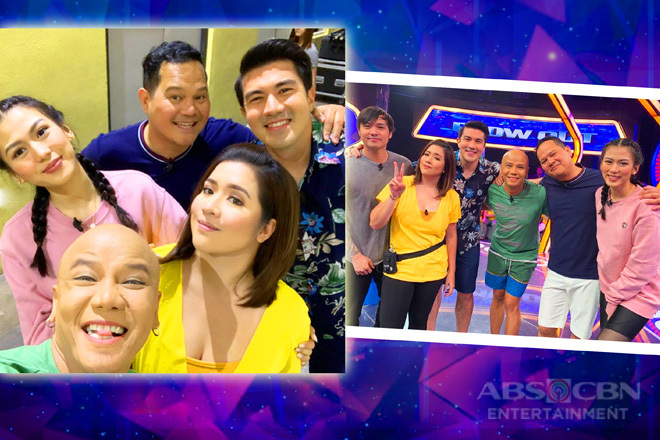 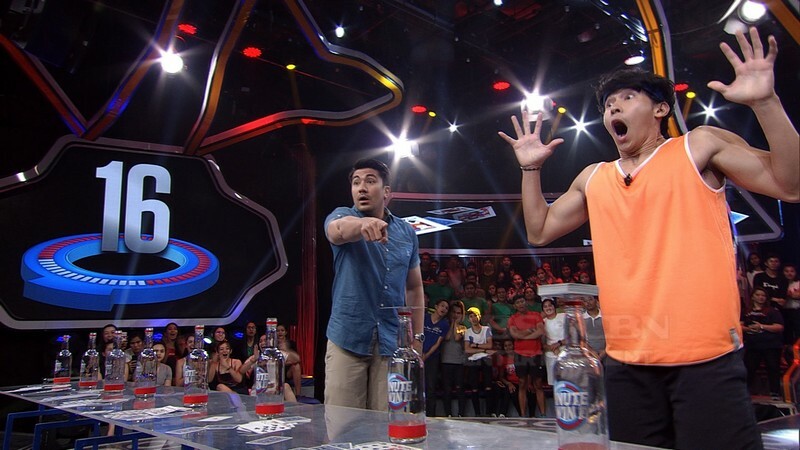 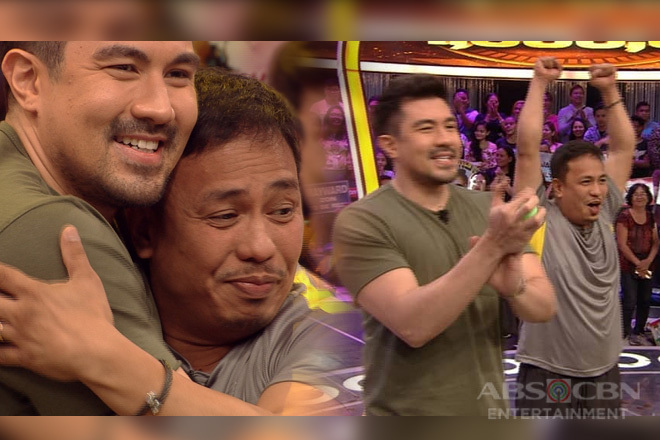 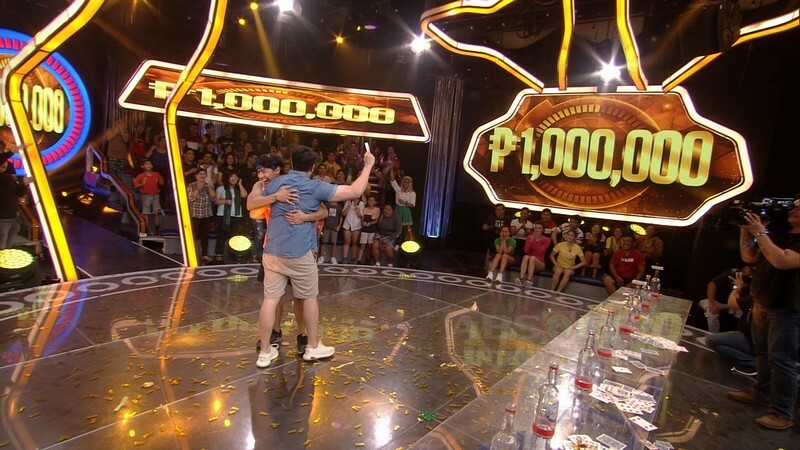 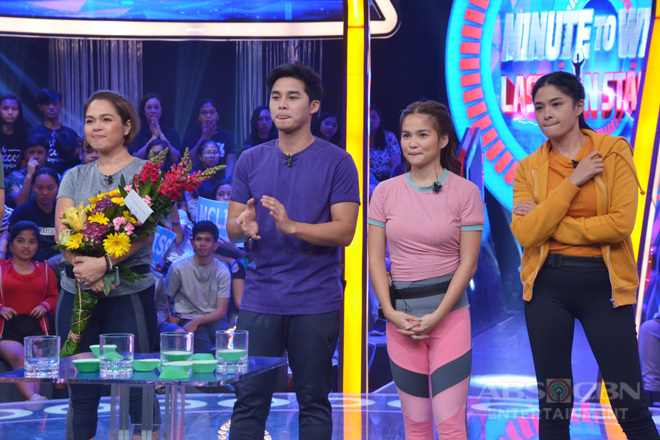 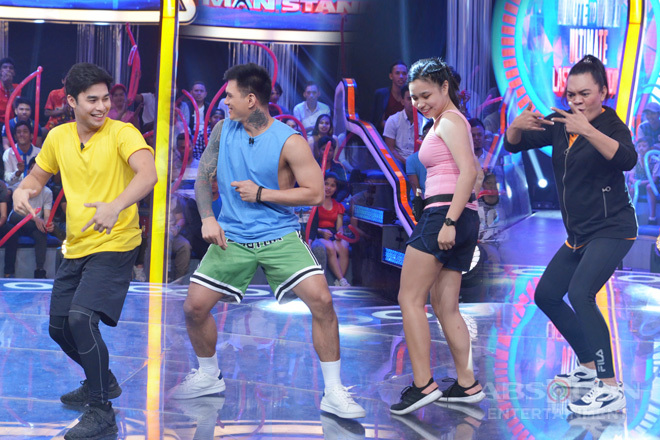 PHOTOS: Eric Nicolas’ winning moments on Minute To Win It! 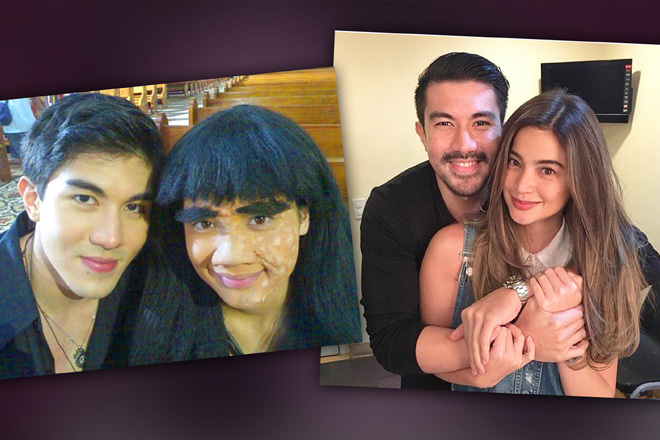 LOOK: Luis Manzano and Anne Curtis’ friendship through the years! 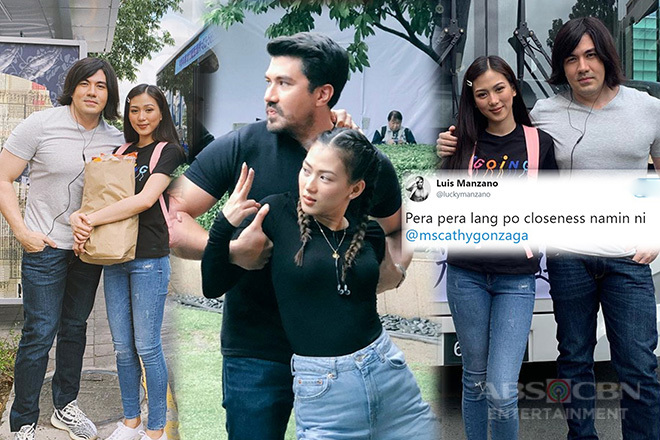 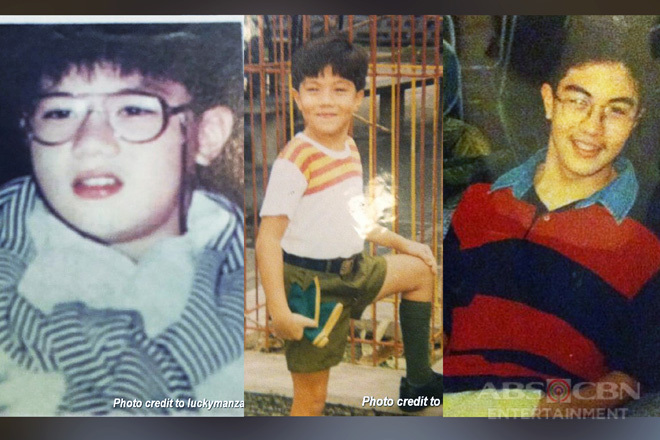 43 Funniest ‘hiritan’ of Luis Manzano and Alex Gonzaga that will make you LOL!